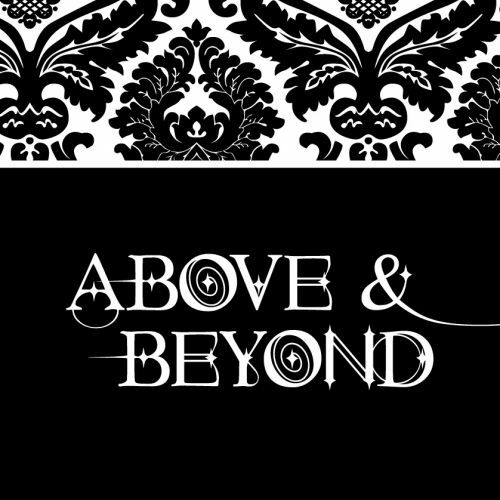 Above and Beyond strongly believe in customer satisfaction. We provide the highest level of service to ensure the happiness, well being and image of each and every client. Specialising in ladies & men hair styling & products. We are conveniently located in Stirling, South Australia. Only 10 minutes from the bottom of the freeway. Our qualified staff are focused on making you look & feel amazing with their years of experience & industry knowledge. You will definitely feel at home in the salon&acirc;? ?s friendly atmosphere. So if you&acirc;? ?re after the latest trend or have a specific style or colour in mind you wont be disappointed, the girls will go ABOVE & BEYOND your expectations. Their work ethic & professionalism is second to none. With affordable prices & value for money call (08) 8339 8222 today to book your next appointment! Claire is an Award winning Hairdresser who has worked in 3 top UK salons. 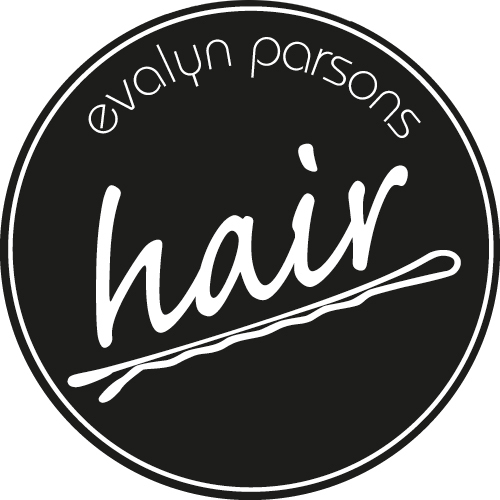 She has 25 years of experience within the hairdressing industry both as a stylist and as a teacher. Since moving to Adelaide with her family she has become a freelance mobile stylist based in the Adelaide Hills. Covering areas such as Stirling, Aldgate, Crafers, Bridgewater and Picadilly. Charlil Hair Design is focused on providing excellent service, quality products and customer satisfaction. Our hair stylist is focused on giving you great hair that you want and will do everything she can to meet your expectations. 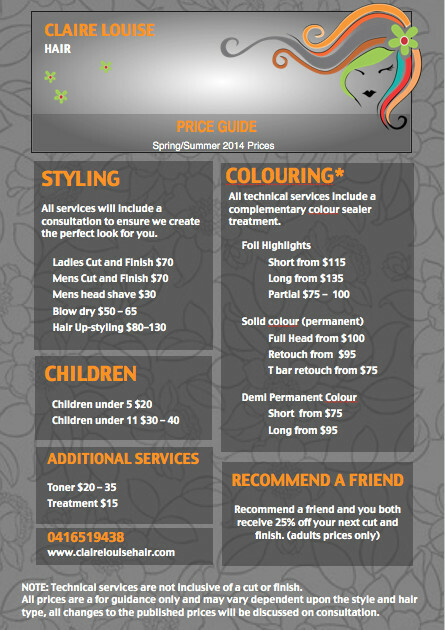 Specialising in: Ladies, Mens and Childrens Cuts Colouring Foiling Ombre, Balayage Styling Special Occassions Hair Extensions Treatments Perms Locally owned and operated hair salon, located on the main street of the beautiful town of Stirling, South Australia. Known for professional, prompt and a friendly service. Hope to see you soon!